So, are you feeling the excitement about the arrival of spring? All the little signs like longer days, warmer temperatures, and proud blades of green grass appearing everywhere, are starting to have their usual affect on me. 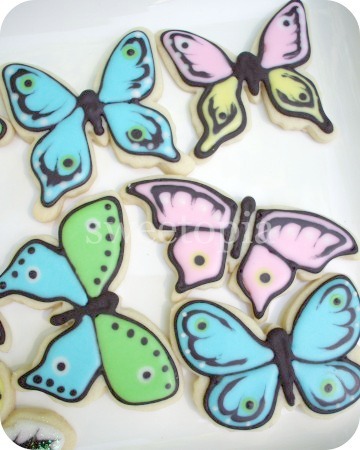 An eagerness to go outside and enjoy nature more, (especially with these guys), to lean towards choosing more fruits and vegetables to eat besides hearty, comfort (hibernation) food, and to decorate my cookies in a more springlike, pastel color palette. The last one’s probably a bit of an odd thing to state, but I think you know by now that I’m a bit of a cookie nerd. This spring’s a little different than usual though. We’re in the midst of a home renovation, and our kitchen has officially been gutted. 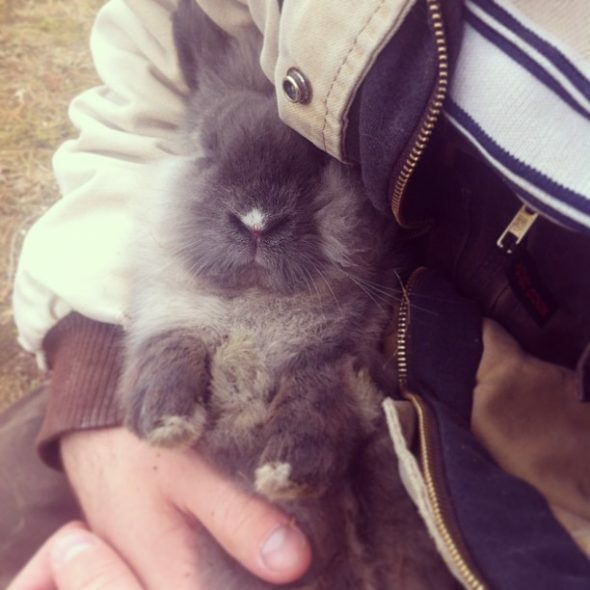 You can see a glimpse of it here on Instagram – as well as our last blast of winter, I’m sure! 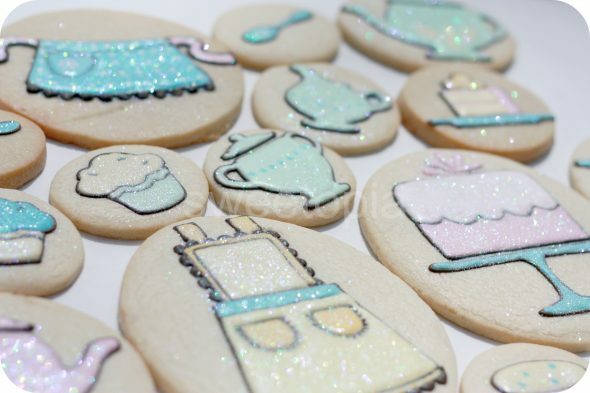 Because I’m not able to bake and decorate right now, I thought I’d share some spring cookie ideas from the blog archives. Whether it be your favorite spring-like color combination, flowers, critters, a “love is in the air” or wedding theme, the following ideas can be adapted in so many ways to suit your sweet idea of spring. It seems I like the teal and yellow color combination! Tutorials on all the following cookies can be found by clicking on the titles below each photo. Hope you’re enjoying the season where you are. Drop me a line below or join me on Google+, Facebook, Twitter or Instagram – I love hearing from you. Gorgeous! As usual!! Thank you so much for sharing your amazing talent! Thanks for sharing. So pretty. Thank you so much for so many wondeful ideas! Good luck with your kitchen renewal and have a lovely Spring! Marian, CookieQueenExtraordinaire, these cookies are all fantastic. Spring is in the air!!!!! AND on the TABLE!!!!! 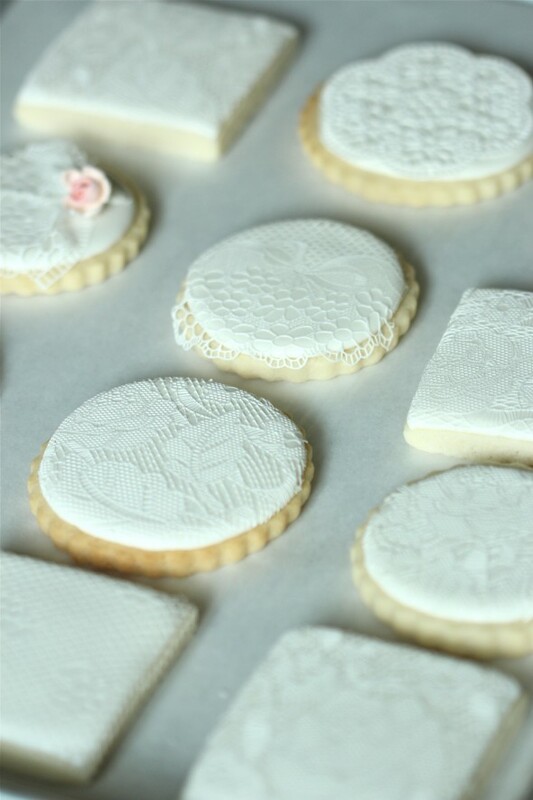 Love the lacy cookies, when I click on the tutorial it takes me to the tutu cookies, and I cannot find where to find the lace directions. Can you help me out please? Thanks! Hey Marian! My mouth is watering to overflow. 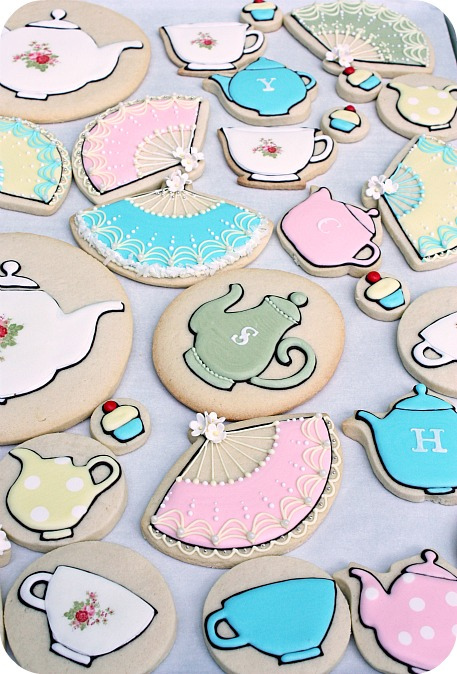 You’re more than welcome to walk over and get your bake-on here if you’re feeling the need. 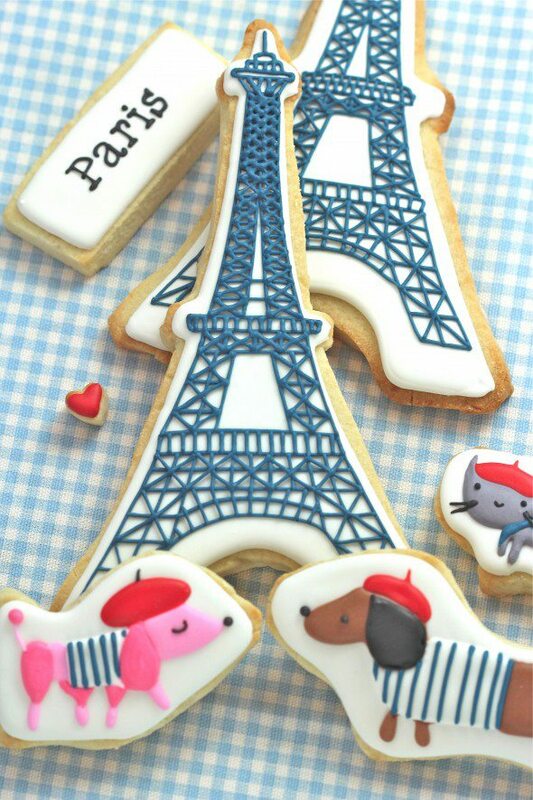 how cute are these?! 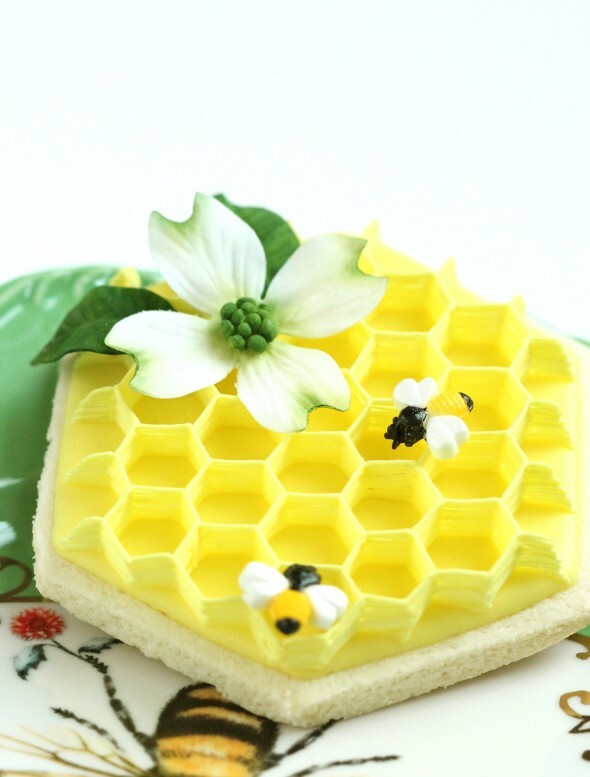 they definitely scream spring at me and i’d love to make some for get togethers!! I absolutely love to see your creations from a while back, Marian. Thanks for bringing sunshine to Hannover today! Hi @ Michaela Freehling: Oops! I’ve fixed the link now, sorry about that. 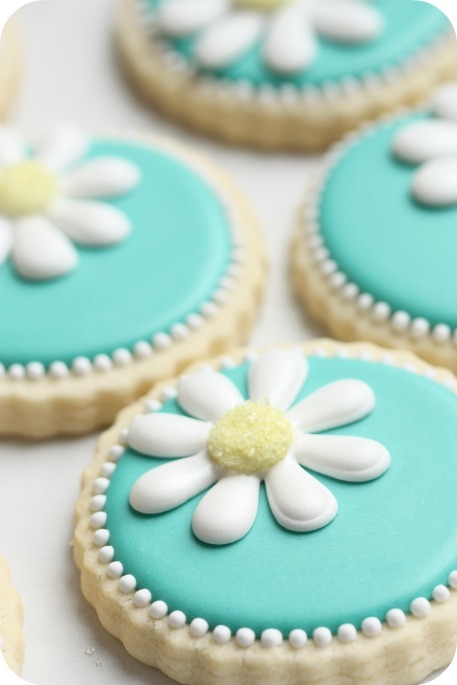 The daisy cookies are one of my all-time favorite cookies. I love the simplicity of them along with the color choices. They’re beautiful! 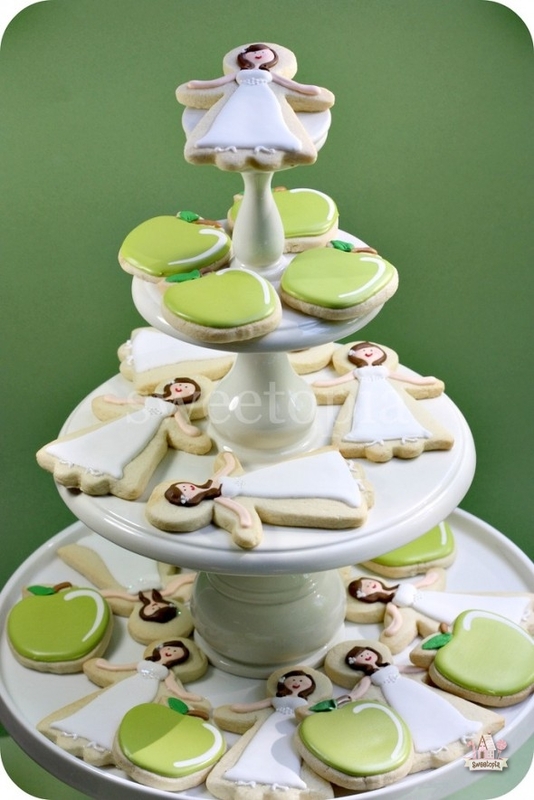 love all your exellent decoratet cookies. You have the greatest talent. I admire you! Happy Spring! Good luck with your reno. Thank you for all the ideas on cookies. I want to try them. Here in my country (Peru, S.A.) we don´t do much cookies. 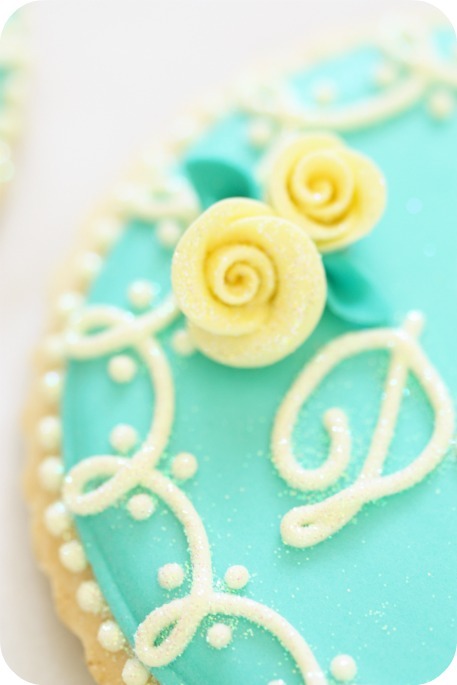 But it´s wonderfull to learn all about baking and decorating. Thanks and happy spring, everyone! Hi Marian. Thanks to your tutorials I learned to decorate cookies, this has meant having an illusion of learning. Thank you very much for sharing your knowledge. Wow! These are all so gorgeous! 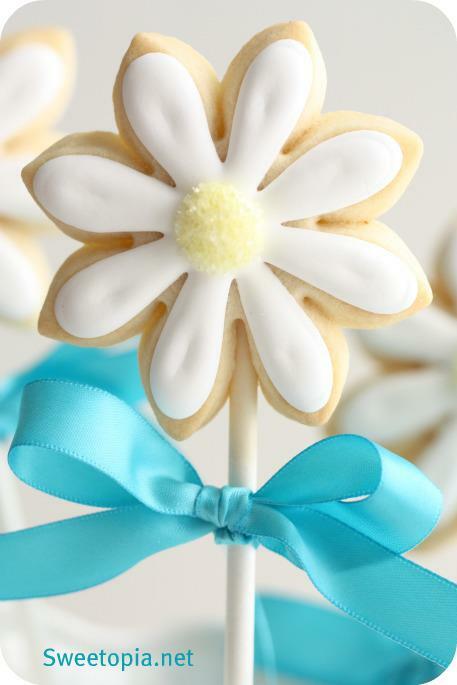 I especially love the flowers on the popsicle sticks…just too cute!